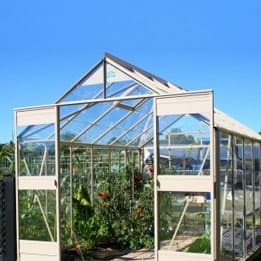 Welcome to Edenlite Glasshouses and Greenhouses. Here at Edenlite, we believe in putting the gardener first, which is why we’ve provided superior quality products worldwide for over 50 years. We will work with you throughout the buying process, from the first ideas and concepts right through to the tasty fresh produce on your table for decades to come. Massively extends your growing season both sides of Spring, we’ve had customers producing tomatoes right through winter to September! Protects plants from harmful diseases, pests, bad weather and much more. 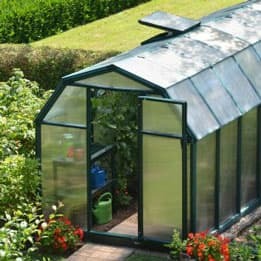 Sun, wind and snow are no longer variables to consider when you have an Eden glasshouse or greenhouse. 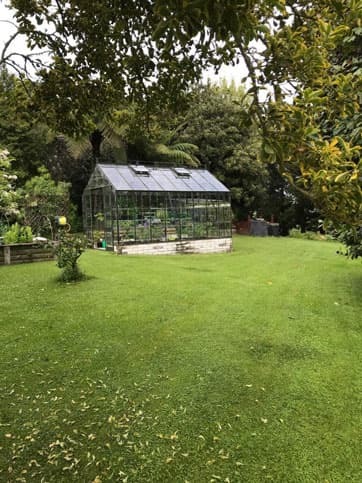 Our glasshouses are rated to 150km/h winds and greenhouses rated to 90km/h, while both have been tried and tested to stand up to New Zealand’s unpredictable weather. Don’t risk losing out on your growing season due to inferior products or adverse weather conditions. 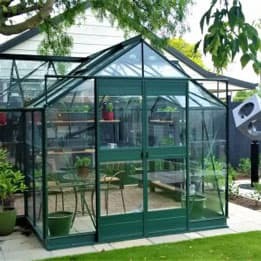 If you invest in an Eden glasshouse or greenhouse you can enjoy our timeless design, along with the incredible build quality makes Eden stand out from the competition. 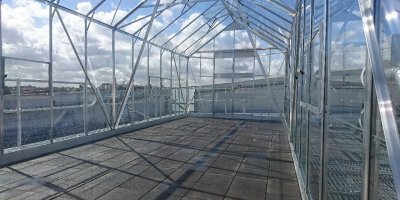 Our glasshouses and greenhouses have stood the test of time, and we now offer an incredible 30 year warranty on all our aluminium glasshouses, alongside a 10 year warranty on our polycarbonate greenhouses. Simply put, Eden is the best you can buy. 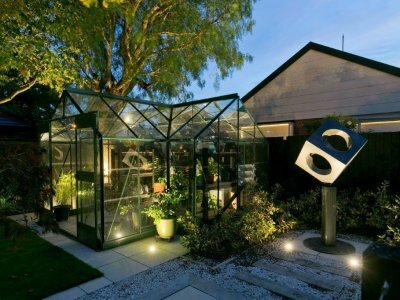 Join Bernadette on her journey through her greenhouse, in order to demonstrate the amazing power of Autopot! 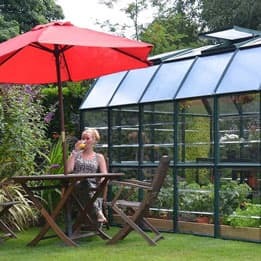 Because glasshouses and greenhouses provide immense enjoyment, it is worthwhile to get things right so Nature can perform well on your behalf. 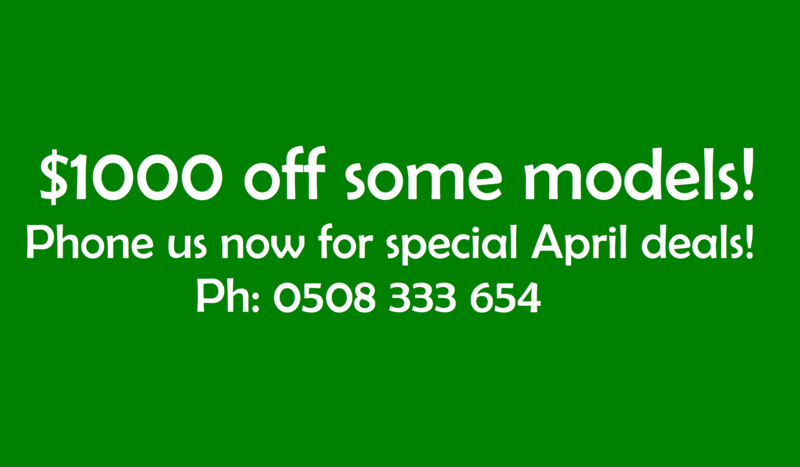 Besides that, people often wish they had chosen a large model, so go for your maximum! Spring is the perfect time to plant your tomatoes. Moreover,whether a novice or an expert gardener, the Autopot Starter Kit And Trellising Kit will definitely make planting a healthy and delicious tomato a breeze.